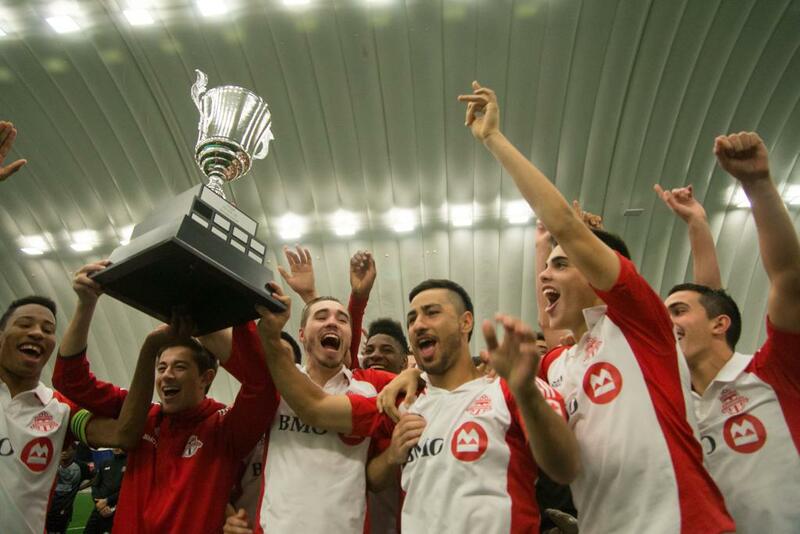 Toronto FC Academy capped off a remarkable season by capturing the first ever Inter-Provincial Cup with a 4-0 aggregate win over CS Longueuil. It was club's second piece of silverware on the year. Last month they captured the League1 championship after an undefeated season. The title was clinched after a 0-0 draw in the second leg of the cup tie. 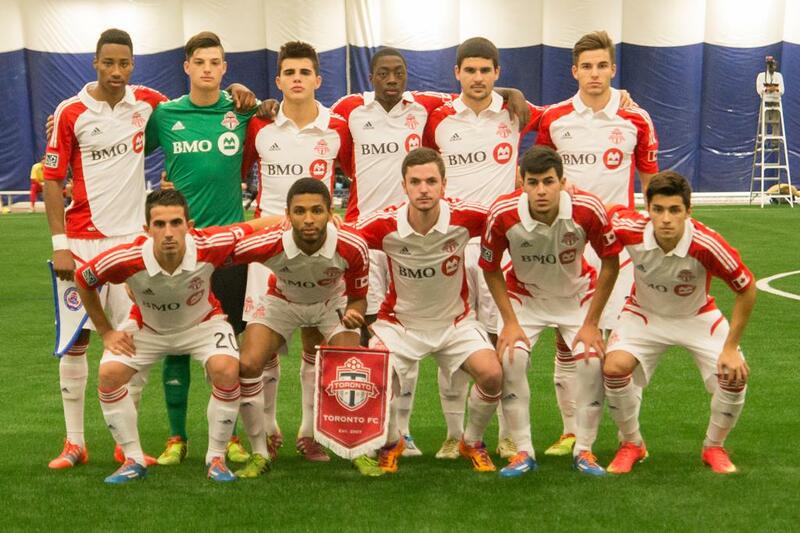 The Young Reds won 4-0 in the first leg last week in Quebec. 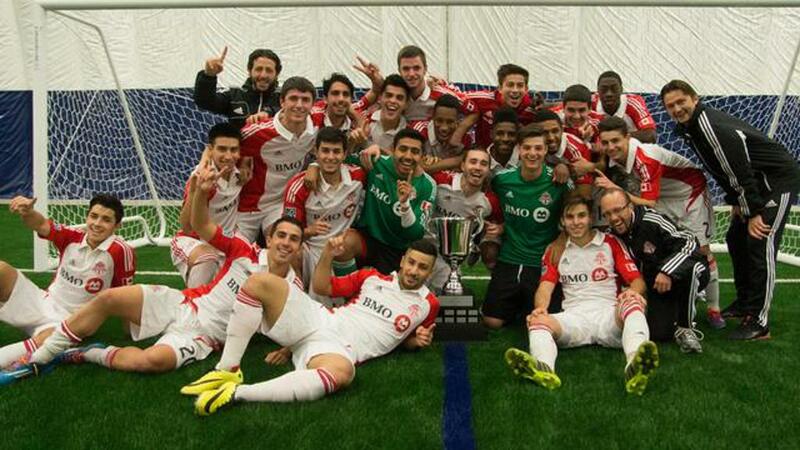 League1 Ontario president Dino Rossi said it was an important day. 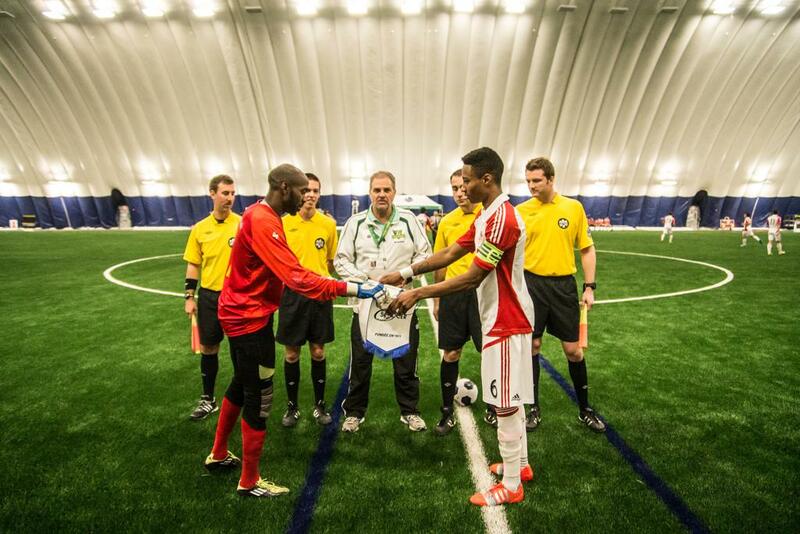 "It was special event for Canadian soccer. It was wonderful to have such close collaboration with our partners in Quebec to organize the event," he said. "The quality of soccer was first rate." Rossi said he hopes this is just the beginning for this event. "As more provinces get involved with division 3 leagues, we hope to involve them as well." The second leg was a well played, even contest. There were limited scoring chances and when the teams had an opportunity both keepers were up to the task. TFCA head coach Michael Stefano credited CSL for the organized approach they brought to the contest. "It's hard to score against a team stacked up ten behind the ball," he said. "We would have liked to score a few tonight for the great crowd here." Despite that frustration, Stefano said ending the year with a trophy was exceptionally rewarding. "I'm proud of the boys. They worked hard all season long. (Getting a result) in twenty-five out of twenty-six games is not easy." A cagey first half saw both teams struggle to break through. 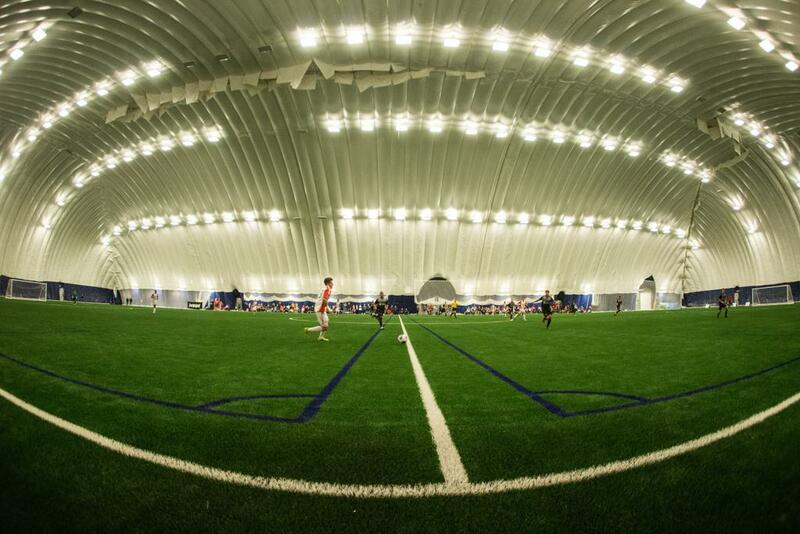 A factor may have been the fast pitch at Pickering Soccer Club's brand new facility. The game was the first ever played there. The only true chance in the first have came off the boots of TFCA's Dylan Sacramento. Sent in on goal by a beautiful through ball by Mark Anthony Kaye, Sacramento got the shot off from a tight angle. However, CSL keeper Gilbert Bahiya tipped it just wide for the corner. The first true chance for CSL didn't come until the sixty-second minute when Moise Nkurunzinza got a step in behind the TFCA back-line, but the shot went just wide. On the eighty-fifth minute things heated up with the teams splitting great chances. First CSL's Nkurunzinza sent Cedric Carrie in alone on goal. 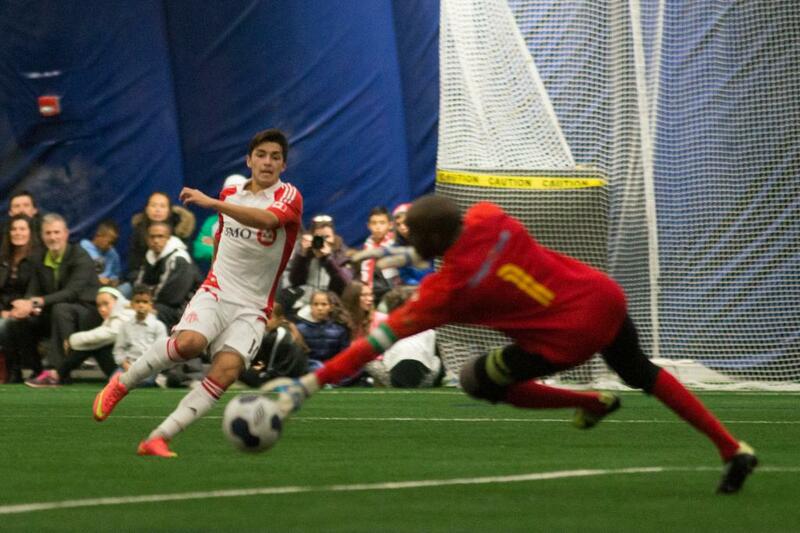 However, TFCA keeper Filippo DiBennardo dove to to his right to keep the clean sheet. Then TFCA drew a free kick from twenty-five yards. Marco Rodriguez stepped up and perfectly curled it to the right. However, Bahiya made the play of the night diving high to stop. That would prove to be the last scoring chance. The Young Reds would see out the game and the tie. TFCA finishes the season with a 14-7-1 overall record.